To say Michelle Owens had a good week would be a vast understatement. 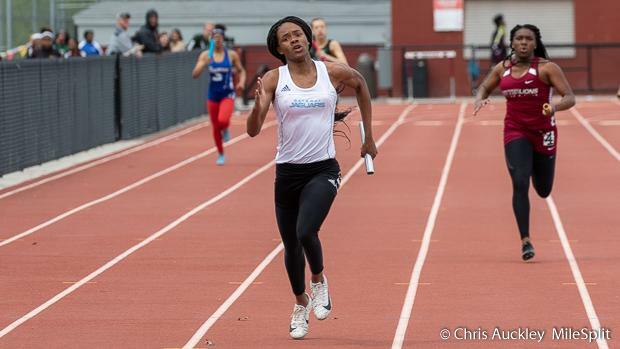 The McCluer North junior who is the back to back defending 100m Hurdle State Champ came up big at the Henle Holmes Invitational on Friday night. She was able to run a wind legal 13.83 which is the second fastest wind legal time in STATE HISTORY. 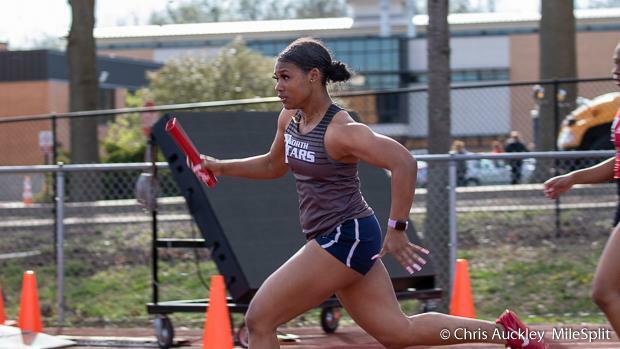 The only person who has ran faster was Pembroke Hill alum Tiffani McReynolds who was an All-American at Baylor and still competes professionally. She has a wind aided 13.73, and a wind legal 13.75 at the AAU Junior Olympic games in 2009. 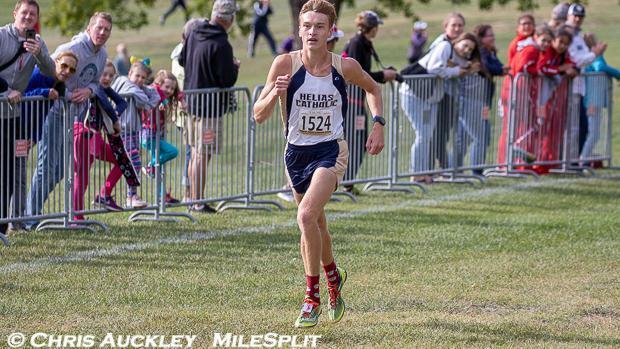 The Helias Catholic Junior had him self quite the week in both the 1600m and 3200m. He picked up the win in the 1600m at the Camdenton Laker Relays on Tuesday with a MO #3 time of 4:19.54 which is the fastest time in Class 4 currently. He followed that performance up with an enormous PR in the 3200m at the Capital City Relays on Saturday. He unloaded a MO #2 time of 9:17.49, and did the entire thing solo as the next closest finisher was nearly 30 seconds behind him. That time is also the top time in Class 4, and it has us pondering whether or not he attempts to do the 800m, 1600m, 3200m triple at State this year. The Gateway sophomore was able to unleash a big performance this week at the PHL Relays. She was able jump a MO #1 leap of 19-2.5, 7 inches better than her previous PR of 18-7.5 from Sectionals a year ago. She'll look to use this as a stepping stone as she looks to avenge her 9th place finish at the State meet a year ago. Kaesha was able to launch a massive throw in the Javelin at the Jock's Nitch/PSU Gorilla Relays on Friday night. She launched a MO #2 throw of 147-1, which also sits as the 5th farthest throw in State History. She's ranked #1 in Class 4, and will look to use this momentum to carry her towards a State title in May. One of many Ozark Tigers to have a phenomenal start to the season, Olivia Lyon had a big performance this weekend at the Jock's Nitch/PSU Gorilla Relays. She was able to achieve a MO #1 Pole Vault of 12-0, which was a 5-inch PR for her. She'll look to carry on this momentum to help her team try and win a State trophy at the end of the season.